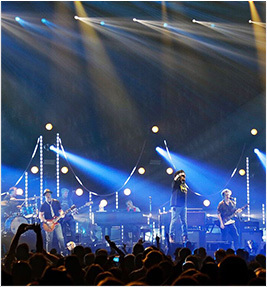 The award-winning LD who has created stunning panoramic designs for stars ranging from Enrique Iglesias and Linkin Park, to Keith Urban and Britney Spears, as well as at festivals like Lollapalooza, tells us why balancing your rig is more important than trying to overpower the senses with flash. 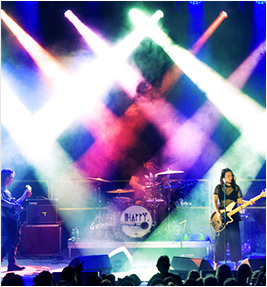 LED Technology has greatly expanded the color options open to theatrical lighting designers. However, with this choice comes new challenges and responsibilities. 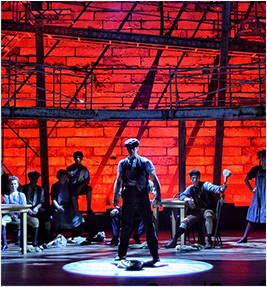 Theatre LD and design podcast host Cory Pattak offers insights on dealing with the complexities of color. The second in our series of visits with house LDs takes us to Dinah Miller of Brooklyn Steel. Opened in a former steel plant, the industrial-looking venue in the hip Williamsburg section has been shaking up the NY music scene since it opened in April. Miller, takes us behind the scenes. 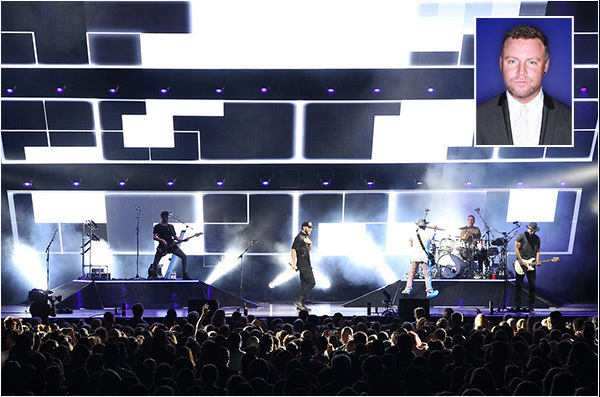 Mike Zielinski, the longtime LD for the superstar band, wanted to create a sense of open ended possibilities on their recent tour with Matchbox 20. His solution? Create an evocative "light bridge" with 25 STRIKE 1 fixtures. Maverick MK2 Profile delivers ultimate artistic precision via its advanced 4-blade dual position rotating framing system, a stunningly bright 440 W LED engine, two 6-position rotating slot and lock gobo wheels, CMY + CTO color mixing, a 7-position + white color wheel, variable frost, 3-facet prism, and a 13° to 37° zoom range. Take control with DMX, sACN, Art-Net, or W-DMX, and test with RDM.